Phone: For assistance finding services, please dial 2-1-1 or (330) 376-6660. We can also be reached toll free at (888) 212-5041. 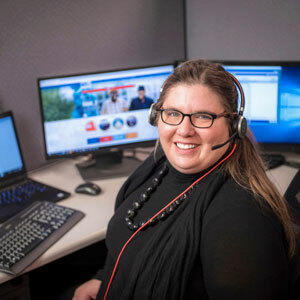 If you are hearing impaired, dial 7-1-1 and ask to be connected to 2-1-1. If you live outside Summit County, visit www.211.org to search for your local 2-1-1. Email: Use the form to be contacted by a 2-1-1 staff member. We will reply to your email within 3 business days. For urgent needs, please contact us by phone. We are available 24 hours a day, seven days a week.